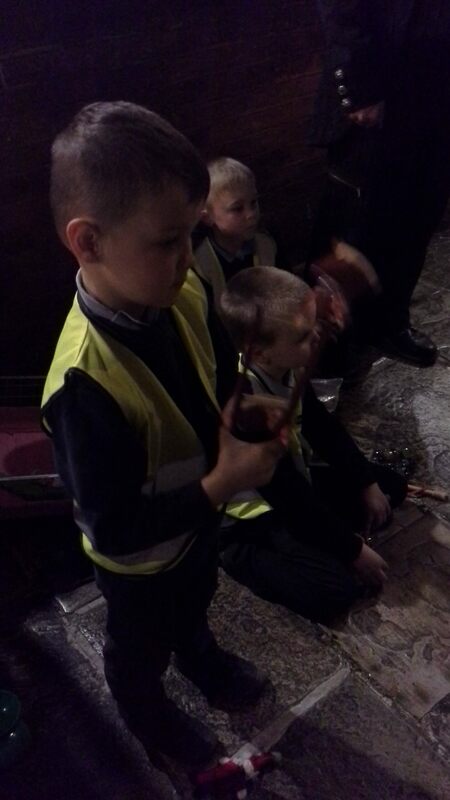 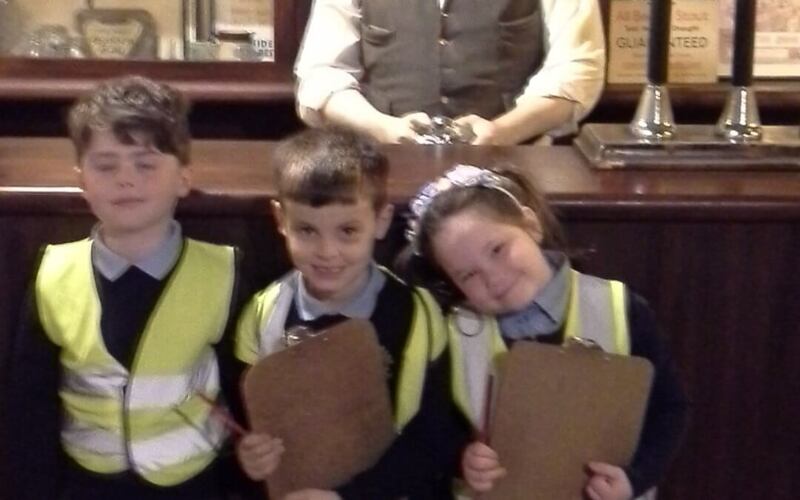 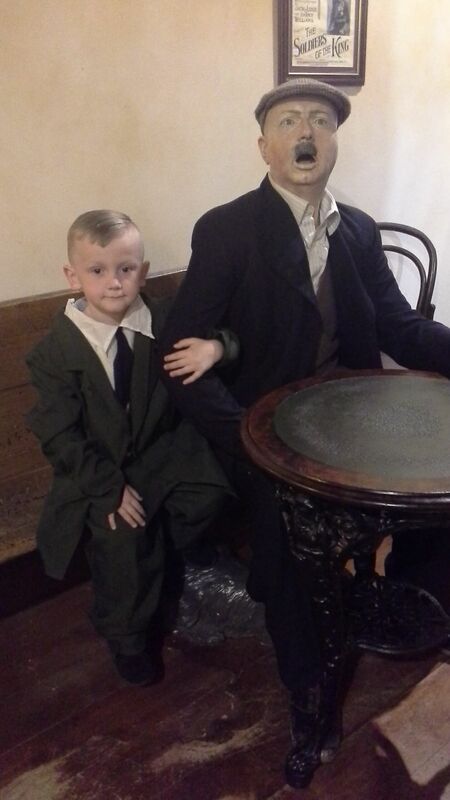 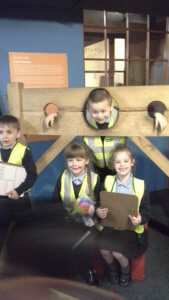 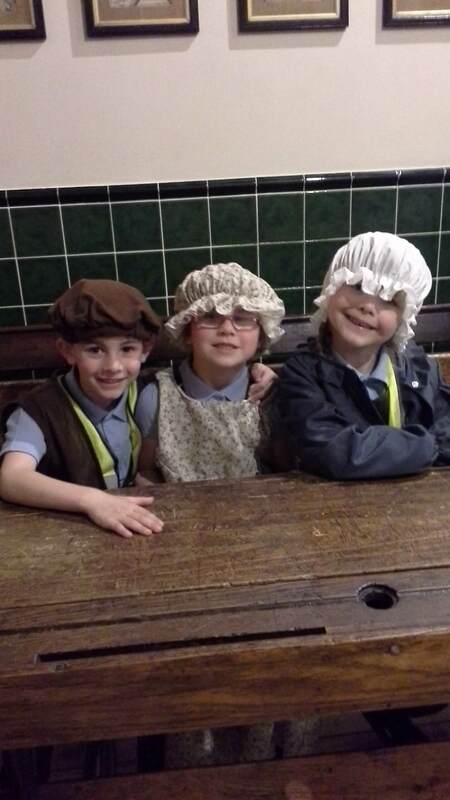 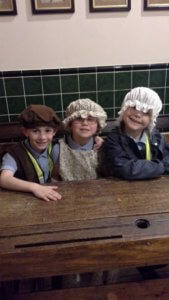 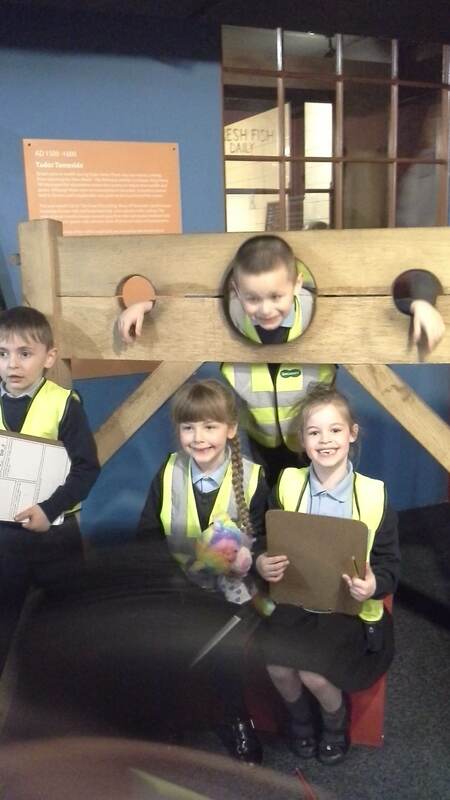 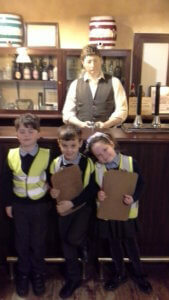 Year 1 have had a fantastic day visiting Portland Basin Museum. 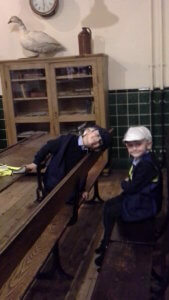 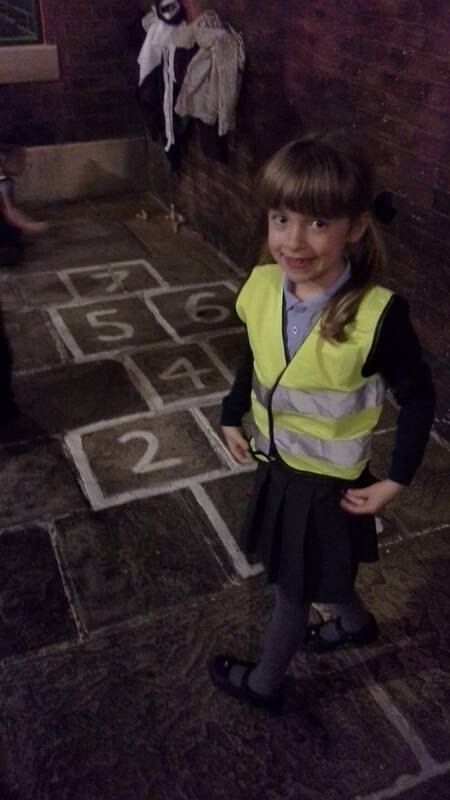 We explored the old model village which had a church, doctors office, sewing shop and a fish and chip shop. 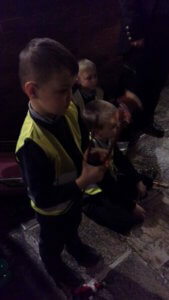 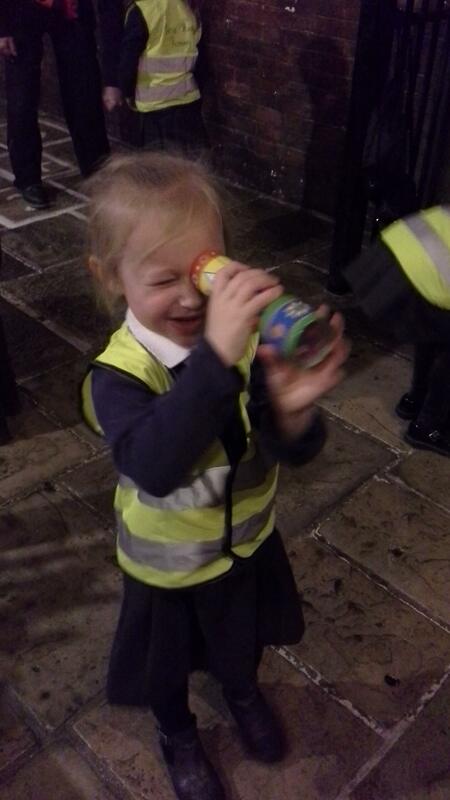 We then had a session were we learnt all about old toys.